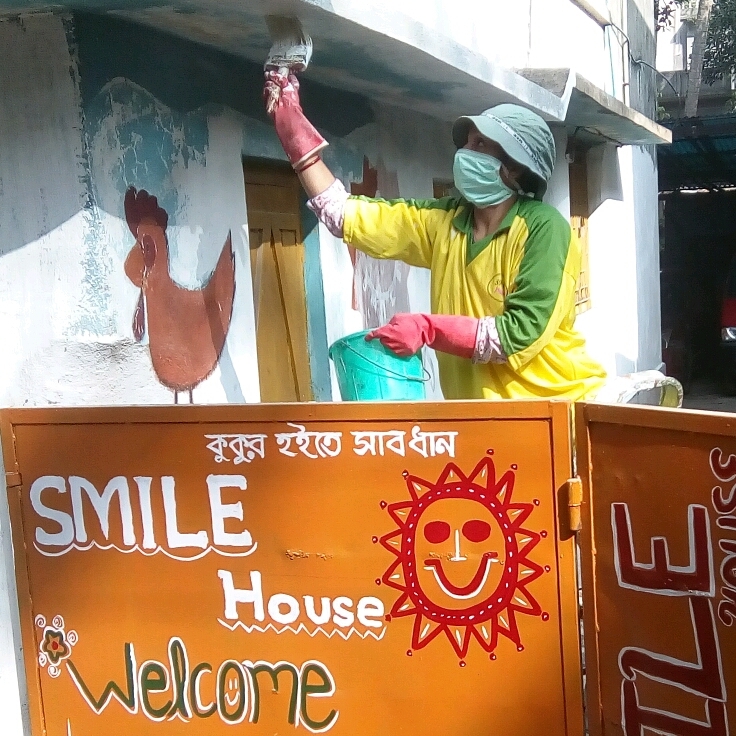 Exciting Longterm Volunteering opportunities for international Volunteers at SMILE different ongoing Permanent projects in India. You are welcome to join anytime for 4-20 weeks duration with your groups or as an Individual . Our partners from your country can help you to join SMILE NGO!